If you have been online, you have probably seen multiple pictures on platforms such as Facebook, Pinterest, Instagram and so forth. You may have even seen pictures of nature and wildlife specifically from Costa Rica. However, if you have not actually been to the tropical rain forest of Costa Rica you cannot imagine how magical of experience it can be. I know this, because I have not yet been to Costa Rica physically…But I have been there in my mind and in my meditations. 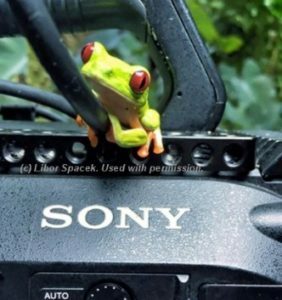 My friend Nick Halverson has taken literally thousands and thousands of photographs in Costa Rica which you will see by browsing this website. Our upcoming Costa Rica Photography Retreat promises to provide photographers with experiences in expanding their knowledge of photography, and providing them with some amazing opportunities for photographs. In addition to the photographic experience, we are also providing participants with education on growing their photography business or if they are not working professionally, showing them ways of earning an income with their skills and talents. 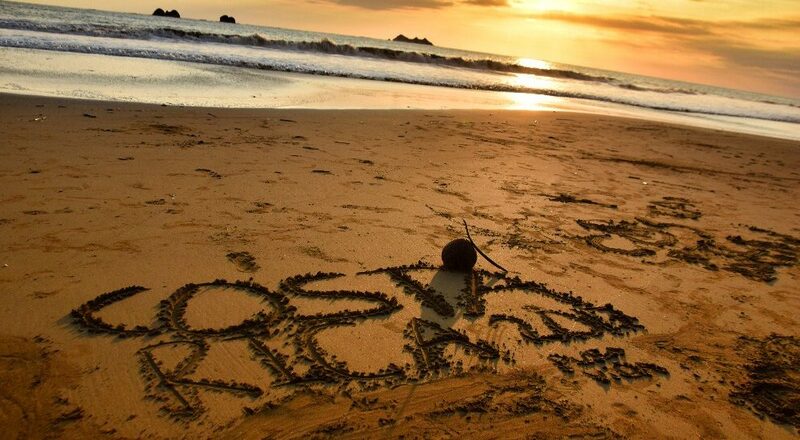 So then, we hope you join us, and we look forward to sharing this Costa Rican experience with you. Sounds fabulous – just what I have been looking for! I live in Princeton, NJ and also have a home in Playa Langosta CR & have been traveling down there regularly for the past 12 years & love Costa Rica. Have not been to the OSA & was hoping to find something just like this course to “anchor” my trip. Worked as a professional photographer back in the day & did all my own darkroom printing – now a serious hobby digital photographer but want to grow a business in photography as I consider retiring from working with Sotheby’s real estate for the past 18 years! Will I be able to travel from the OSA to Tamarindo or LIR without going via SJO or will it be better to go back to SJO? Is one of the queen suites still available? You can see my photography on my Instagram page @susanacook1954. Thanks & looking forward to signing up!